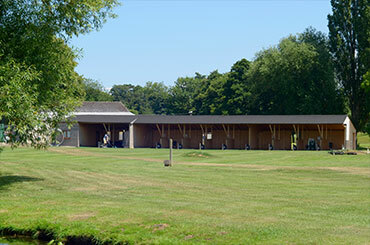 Celebrate your special occasion with us – West Malling Golf Club is the perfect venue for both formal and informal events. Whether your need is for a formal dinner dance awards ceremony, summer ball, birthday parties, anniversary or that special family party, our flexible facilities and friendly, experienced staff can help organise your event every step of the way. 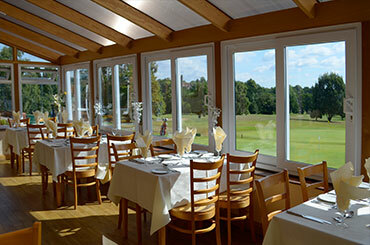 Hold your birthday, engagement, anniversary party, or evening wedding reception at West Malling Golf Club. We provide the perfect venue for your party or celebration. Our highly experienced and friendly team will happily go that extra mile to ensure that your party or celebration is well-co-ordinated and runs smoothly from start to finish exactly to your wishes. Whatever the occasion, business or pleasure, we’re sure you will find something to get your taste buds going on our banqueting menus. 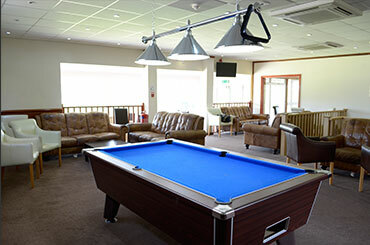 We have a mouth-watering selection including hot and cold fork buffets, and two or three course meal options. To complement the home cooked food here at West Malling Golf Club, we offer a wine list with a range of reds, whites, roses and champagne for you to choose from.